On May 27, 1937, San Franciscans threw a “fiesta” for their new bridge. 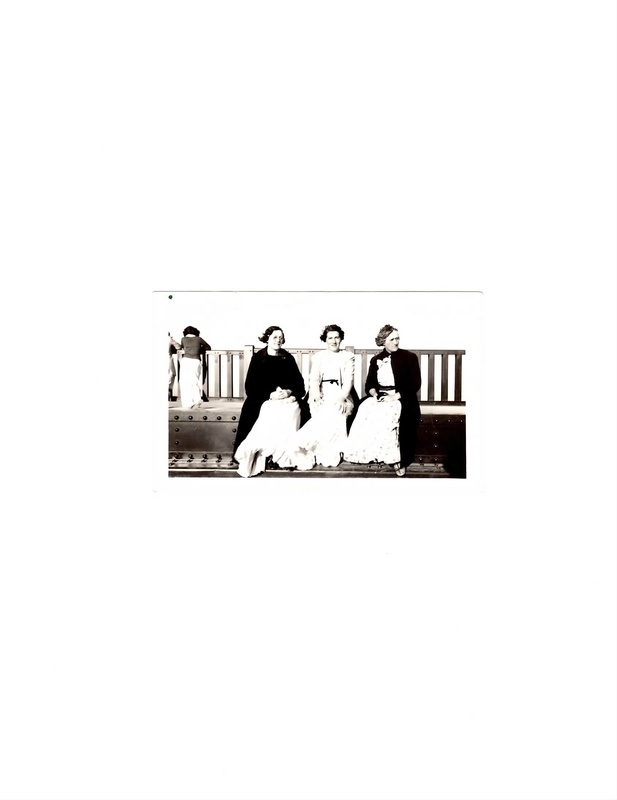 This is my grandmother Clara (left) with her friends on the bridge on Opening Day. I’d been searching for this photo for the 75th anniversary celebration of the bridge this past May, but didn’t find it until now, in the same drawer as my mom’s high-school yearbook. A lot of treasurers are still “analog,” not digital. Everyone seemed to dress to the “nines” for events back in the day. Wow! so cool. Thanks for sharing. Your grandmother looks like a neat lady.